This listing is for ONE SET of pajamas. If you want to purchase more than one you must add them separately to your cart. 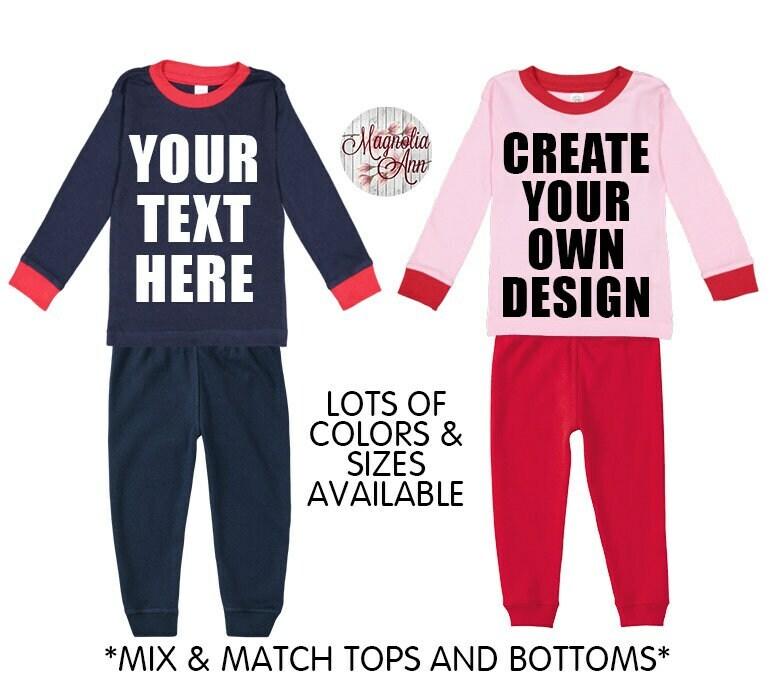 Have your little ones drift off to dreamland in the softest snug fitting pajamas! 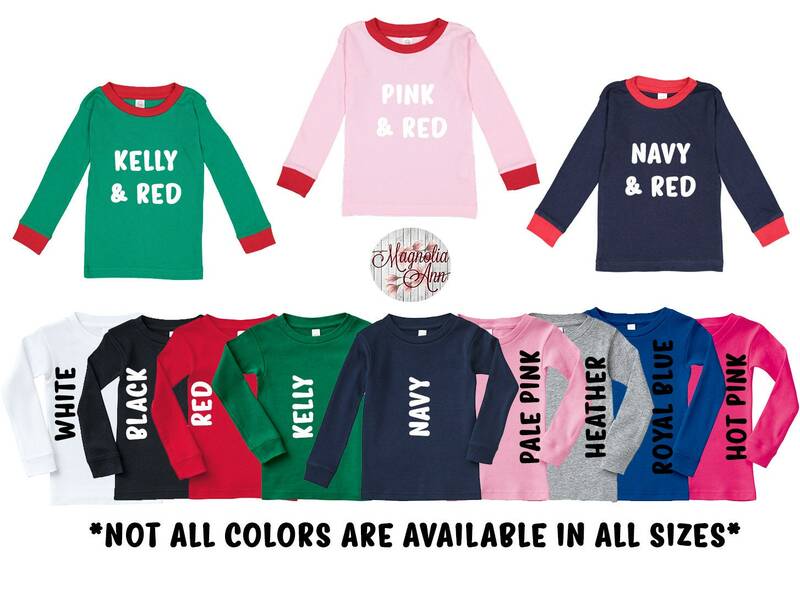 Made of 100% combed ringspun cotton baby rib, these pajamas are super soft and perfect for sensitive skin. 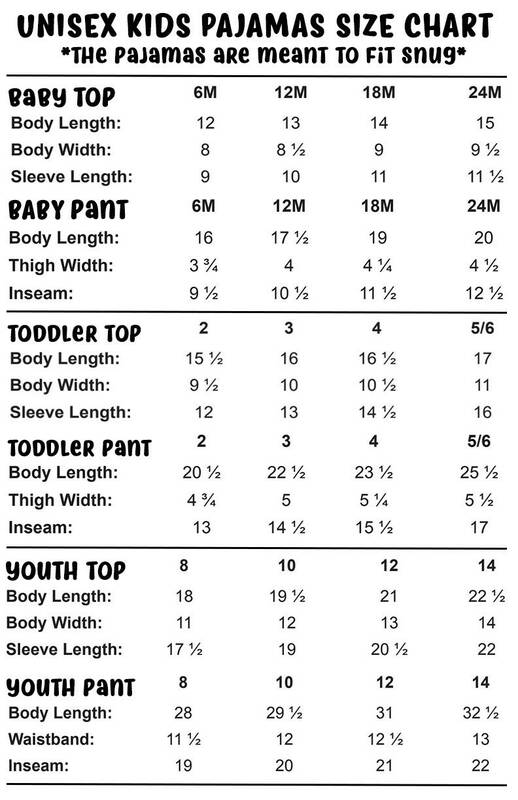 Select the color and size shirt and pant desired in the drop down menu. Feel free to mix the colors and patterns. 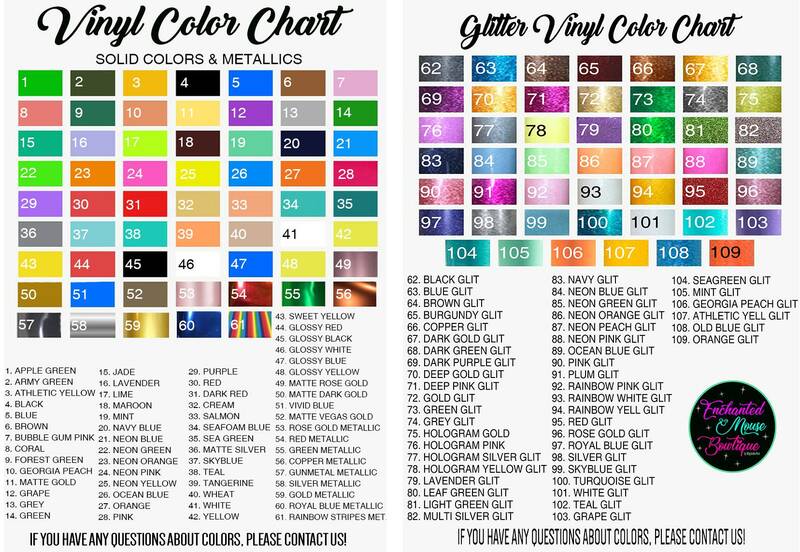 Please note, not all colors are available in all sizes. See the photos for more details. The design is commercial grade heat transfer vinyl. The design is available in numerous colors, metallics & glitters. Check out the photos for all of the color choices. The glitter vinyl is flake free, won't shed, machine washable and very safe for baby. 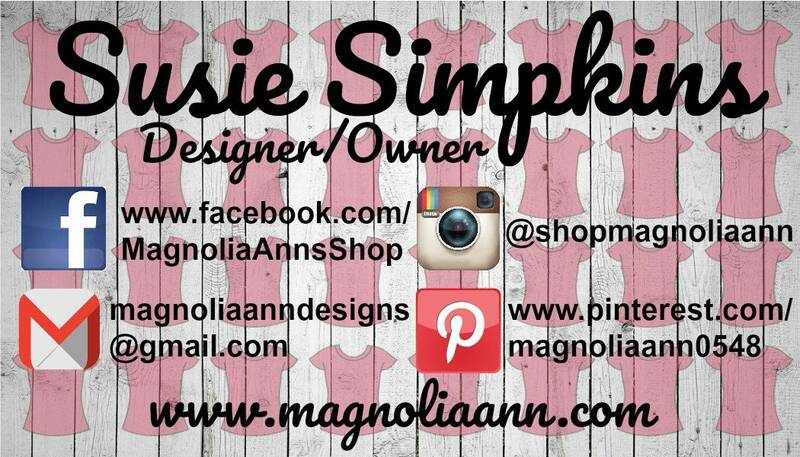 If you have a specific design in mind and you have a picture we can use for an example, please message us. 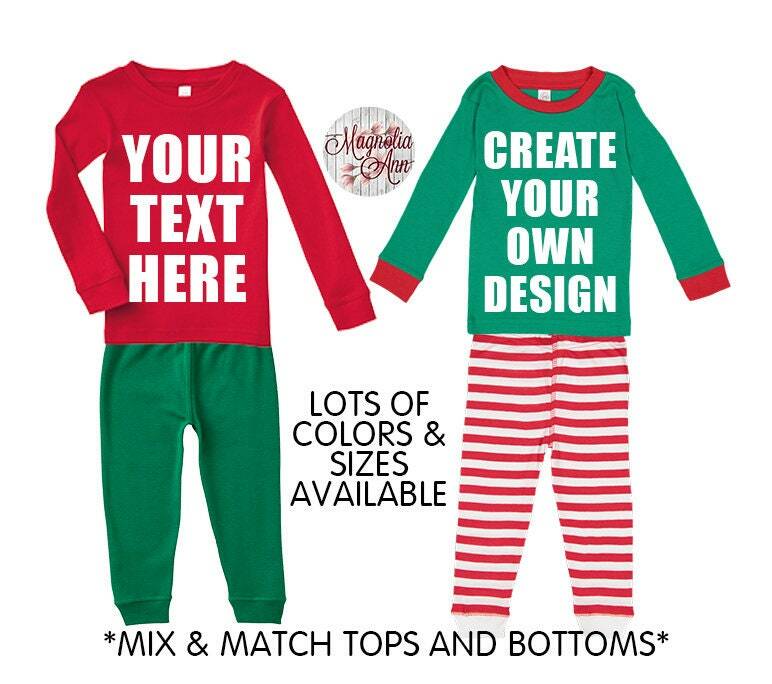 If you only need text on the pajamas, we have a list of example fonts in the photos. However, you are not obligated to use these. 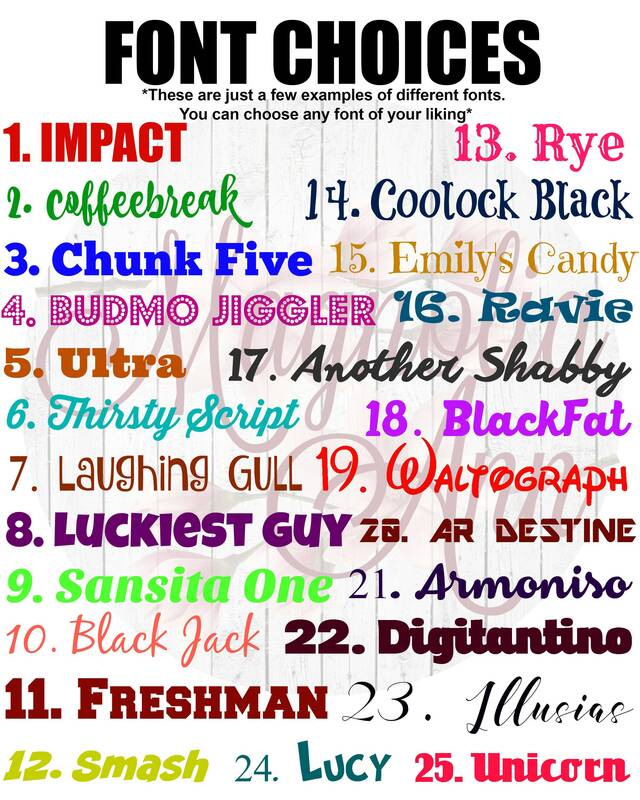 --------->>>>> What do you want the design to be? 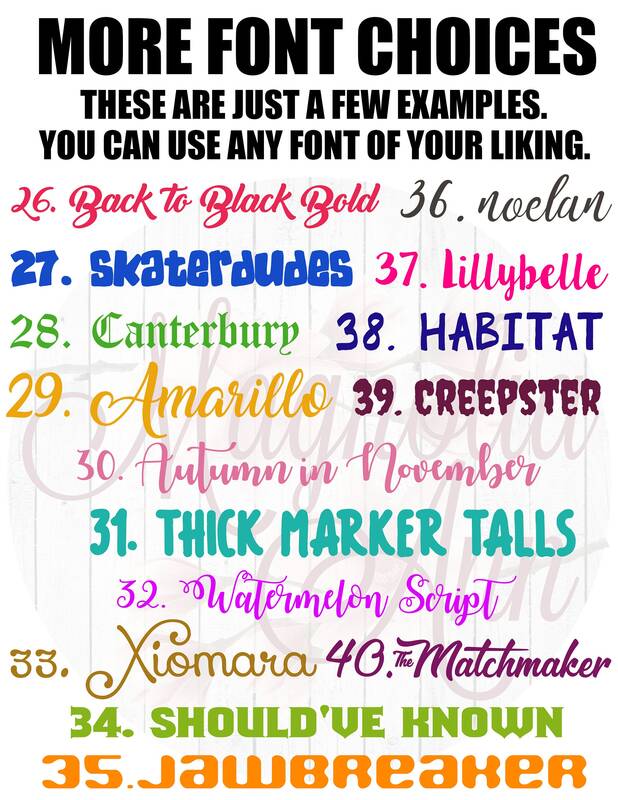 Send us an example photo or tell us what font you want us to use. --------->>>>> Any other misc info we need. Ex: Needed by a special date for an event, etc.